Arqiva has been appointed by Al Jazeera Media Networks to distribute news channels Al Jazeera English and Al Jazeera Arabic to popular global networks, a move which is promised will bring “a better viewing experience”. Arqiva was chosen by Al Jazeera to provide its global teleport & satellite distribution services, with work having started in February of this year. 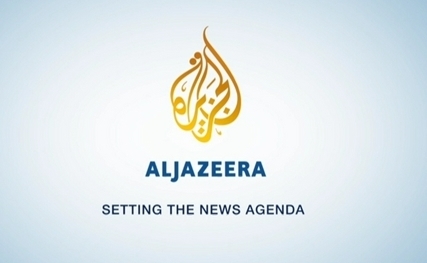 The new agreement will allow Al Jazeera to offer its international audience a “better viewing experience”, with increased bitrates and video quality promised. Additionally, Arqiva says that viewers will also be able to “enjoy the improved network resilience thanks to the use of dual and triplicate redundancy on key components of the core fibre, satellite and teleport design”. In the UK, Arqiva also distributes both news channels via its terrestrial (Freeview) multiplex “COM7”, whereby since the beginning of the month, Al Jazeera English is now only available in HD. Arqiva will now be responsible for the global satellite distribution of the channels; the satellite signal in turn supplies other networks, such as local cable services.